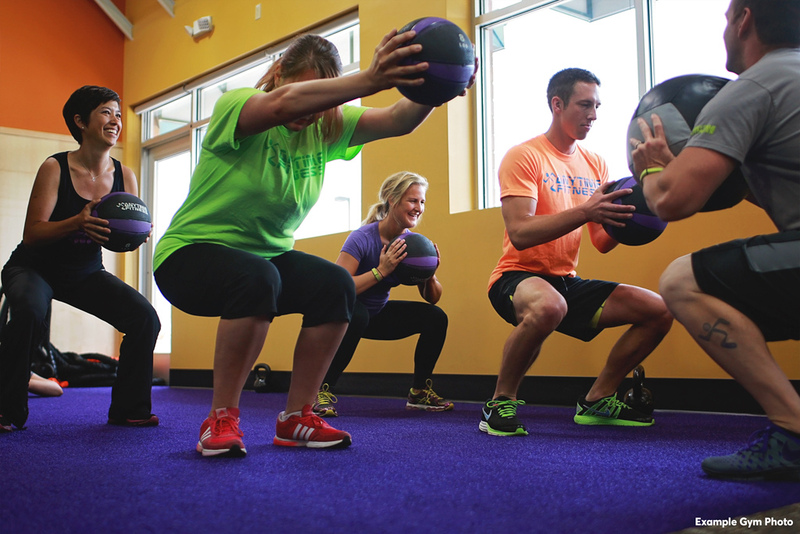 Join Anytime Fitness Katoomba and you are joining Australia’s biggest fitness community. 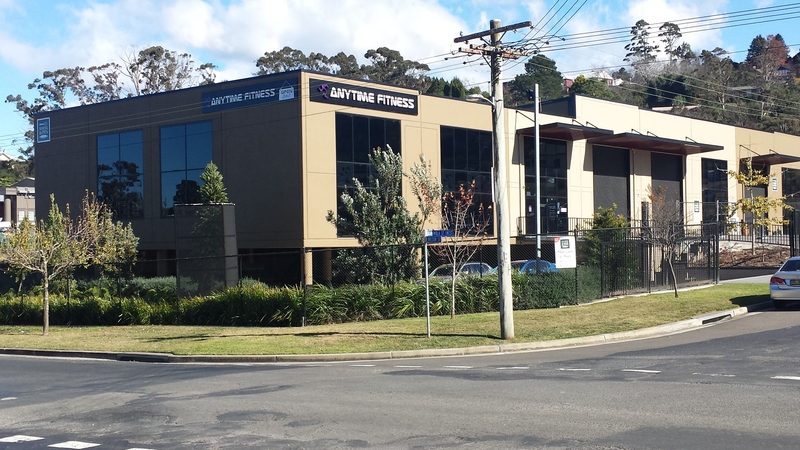 Whatever fitness means to you it’s waiting here at Anytime Katoomba! 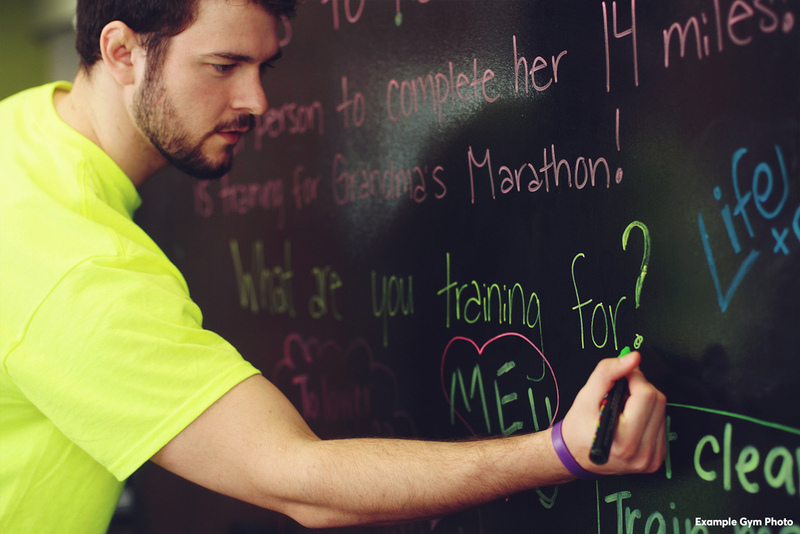 We love our members see age is no limit! 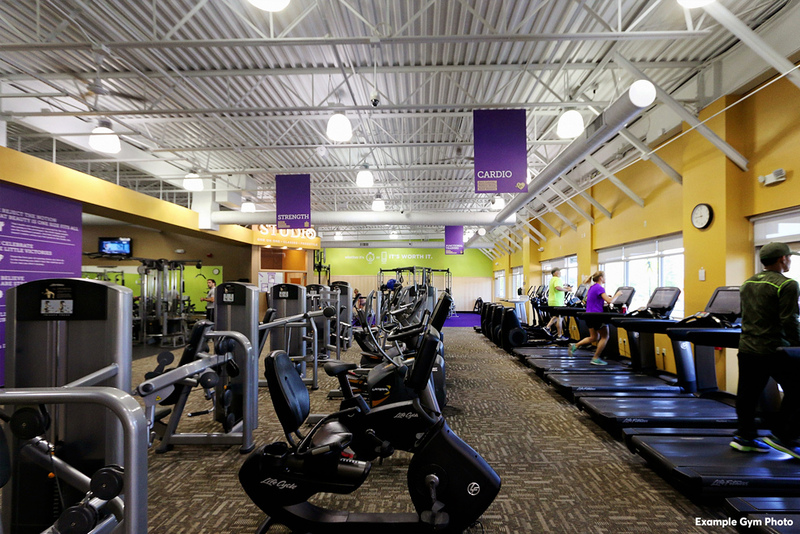 Anytime Fitness is open 24 hours a day, every day of the year. 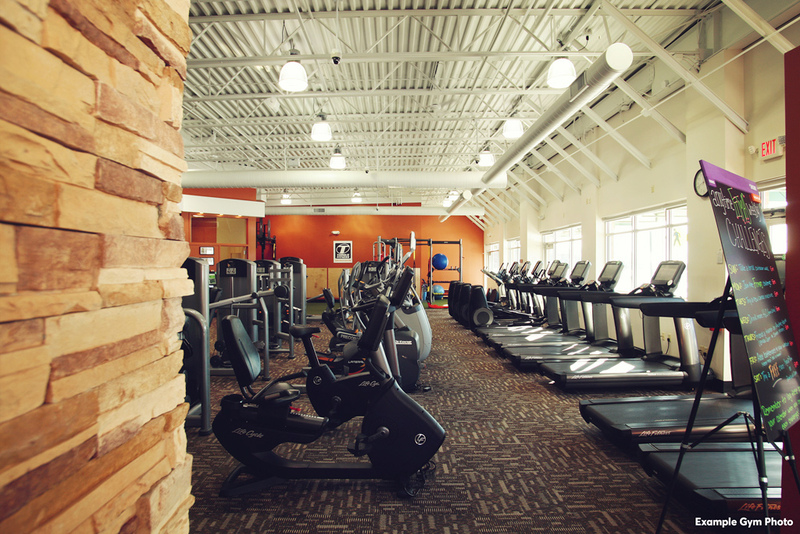 Members use a security-access card to enter the club, so you can work out Anytime! 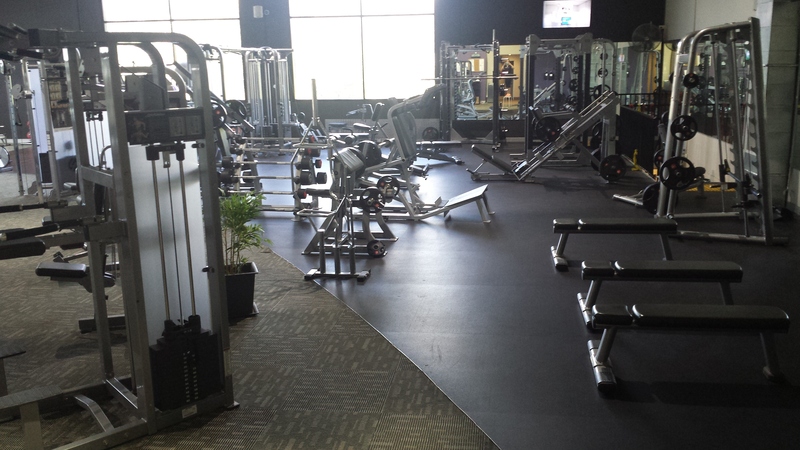 You will have full use of state-of-the-art strength training and cardiovascular equipment. Plus, round-the-clock safety and security systems.